NABC (not about breast cancer) – one of my favorite barns…. 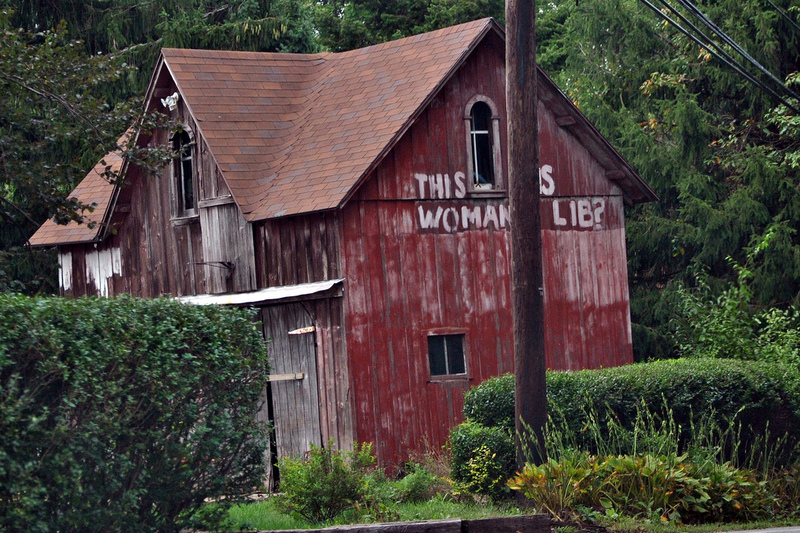 This entry was posted in Uncategorized and tagged barn, breast cancer survivor, chester county, ihavebreastcancerblog, life, NABC= not about breast cancer, PA, photo, this is women's lib?. Bookmark the permalink. 1 Response to NABC (not about breast cancer) – one of my favorite barns….